Wherever you are in life, you have a purpose. At Plattsburgh Nazarene, we want to help you become the person God created you to be. 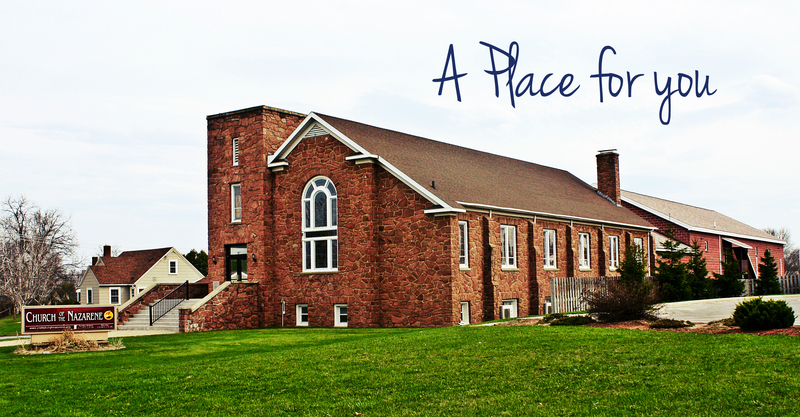 Find out more about Plattsburgh Nazarene. Join us for Parents Night Out, weekly ConneXion Groups, and more.